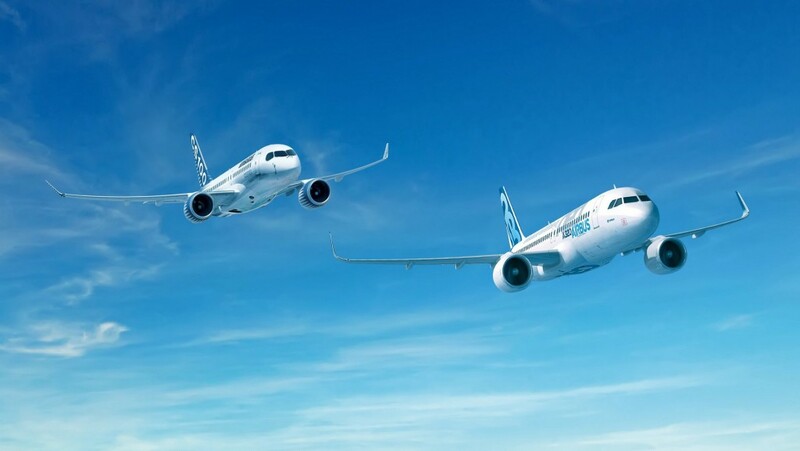 Airbus and Bombardier Inc. formed a partnership to bring together Airbus’ global reach and scale with Bombardier’s newest, state-of-the-art jet aircraft family. Philippe Balducchi, CEO of the Airbus Bombardier Partnership, recently took some time to reflect on the “natural fit” of this remarkable partnership. Read more at Aerospace Manufacturing Magazine.